Real Madrid star, Cristiano Ronaldo and Everton striker, Wayne Rooney have sent get well soon message to former Manchester United boss, Sir Alex Ferguson after the Scot had emergency surgery for a brain haemorrhage. DAILY POST reports that Ferguson was rushed to hospital on Saturday morning from his home in Cheshire and he underwent emergency surgery at Salford Royal Hospital. Ronaldo, who spent six years with Ferguson at Old Trafford, sent a personal message to the Scot. The 33-year-old wrote on his Instagram page, “My thoughts and prayers are with you, my dear friend. Be strong, Boss!”. Under Ferguson’s guidance, Ronaldo won three Premier League titles, the FA Cup and the Champions League before leaving to join Real Madrid in 2009. On his part, Rooney, who spent nine years under Ferguson, added his own on his Twitter handle for his former boss. Rooney won five Premier League titles, one Champions League and two League Cups during his time under Ferguson. Meanwhile, Ferguson was last pictured on the Old Trafford pitch last Sunday making a presentation to Arsenal manager, Arsene Wenger, who is preparing to leave the Gunners after almost 22 years. 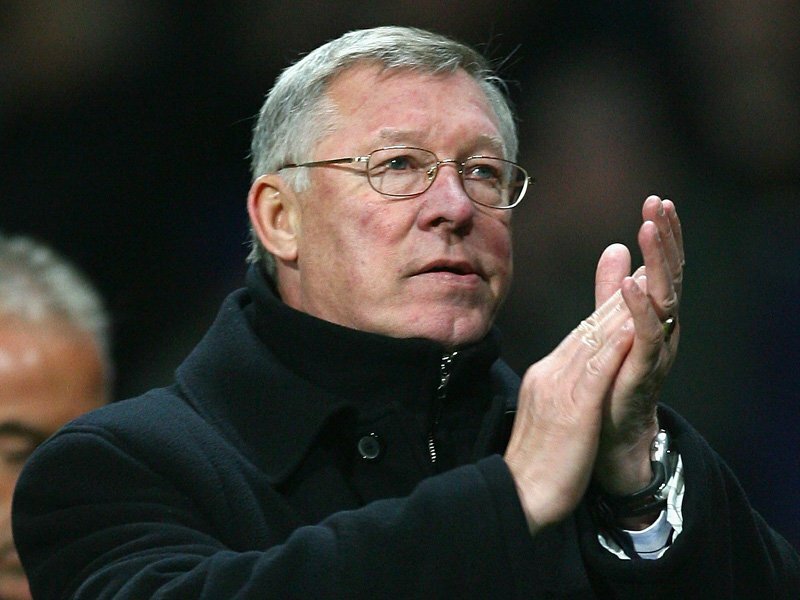 The 76-year-old won 38 major trophies in 26 years as United boss.